Make a difference by offering charity retail items in your salon. Proceeds support everything from cancer research to the environment. 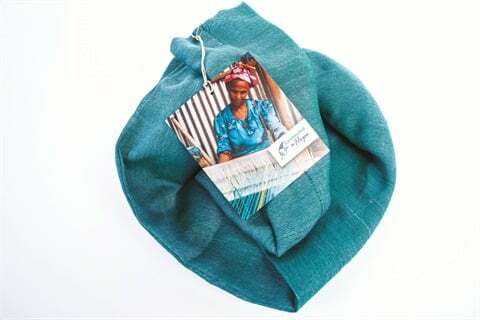 Profits from each Connected in Hope scarf are devoted to empowering women in Ethiopia to rise above poverty through sustainable income development. Featured here is the teal infinity scarf; a variety of colors and styles are available online. Headbands of Hope helps fight the battle against childhood cancer. For every headband purchased, one is given to a young cancer patient and $1 is donated to the St. Baldrick’s Foundation, which funds childhood cancer research. Discount code: spreadthehope. 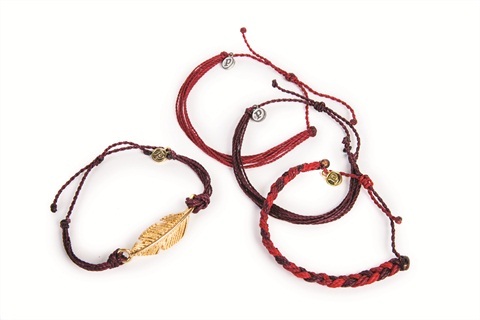 Every bracelet from Pura Vida Bracelets helps provide full-time jobs for 30 artisans in Costa Rica. With every bracelet sold, 1% is donated back to the Surfrider Foundation, which protects and preserves beaches and oceans worldwide. Project Have Hope helps provide women in Uganda with the tools and resources needed to transform their futures. 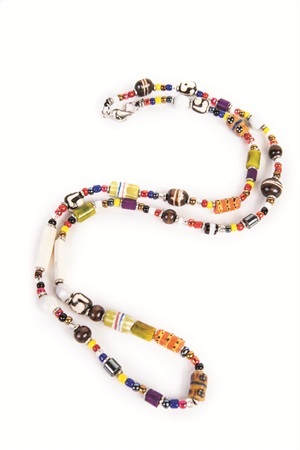 Support the cause with this mixed media necklace featuring beads made from recycled glass, cow bone, clay, and amber. 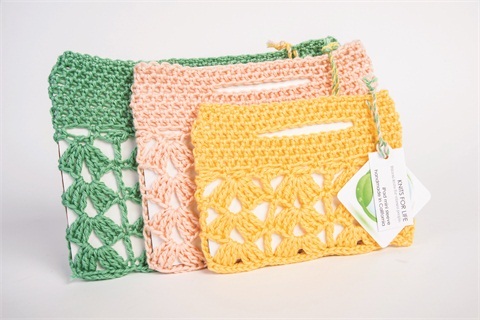 Knits for Life offers a wholesale line of crocheted lace laptop and iPad sleeves in fashionable pastels for summer. They are handmade with fibers from recycled plastic bottles, and for every sleeve sold, one rainforest tree is planted.